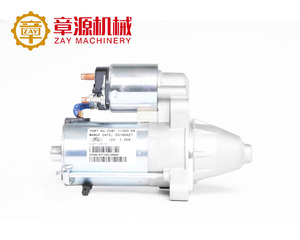 3 YRS Ruian Feipu Auto Parts Co., Ltd.
1 YRS Hefei Zach Auto Parts Co., Ltd. 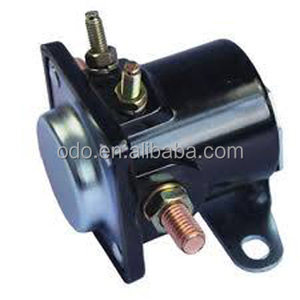 Product description 69-203 motor brush holder for Ford 3.0-3.5kW OSGR Starters Product name carbon brush and holder assembly Model no. More models of carbon brush holder assies for BOSCH starters and alternaters! For OE NO. 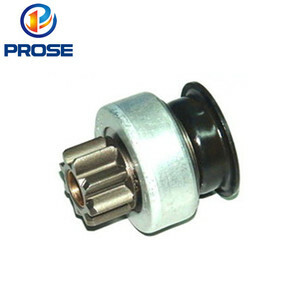 2.We have been on the market for carbon brushes for more than 20 years,the quality is guaranteed. Q2. What is your terms of packing9 A: Generally, we pack our goods in neutral white boxes and brown cartons. Q3. What is your terms of payment9 A: T/T 30% as deposit, and 70% before delivery. Q6. Can you produce according to the samples9 A: Yes, we can produce by your samples or technical drawings. 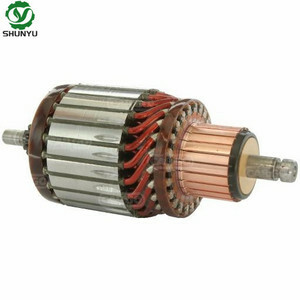 1 YRS Hubei Vanbol Auto Parts Technology Co., Ltd.
5 YRS Hangzhou Aelwen Auto Parts Co., Ltd. Customized services according to the samples and drawings offered 6 . We&rsquo; ll show you the photos of the products and packages before you pay the balance. Q 3 . Can you produce according to the samples9 A: Yes, we can produce by your samples or technical drawings. 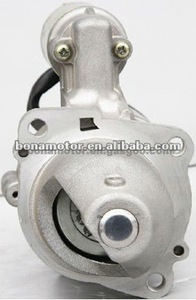 Alibaba.com offers 2,188 starter ford products. About 81% of these are auto starter, 1% are other auto parts, and 1% are agriculture machinery parts. 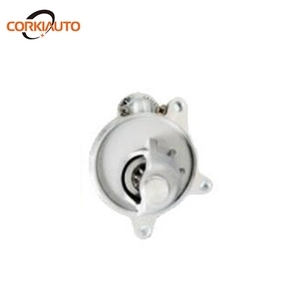 A wide variety of starter ford options are available to you, such as starter assembly, starter parts. You can also choose from free samples, paid samples. 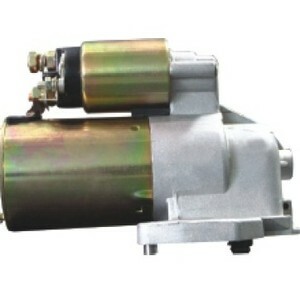 There are 2,188 starter ford suppliers, mainly located in Asia. 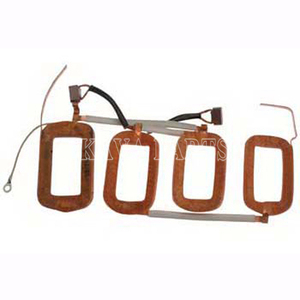 The top supplying country is China (Mainland), which supply 100% of starter ford respectively. 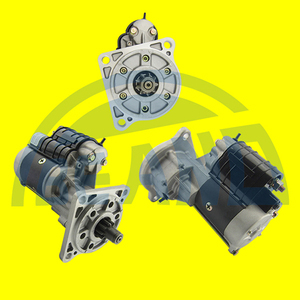 Starter ford products are most popular in South America, North America, and Western Europe. You can ensure product safety by selecting from certified suppliers, including 277 with ISO9001, 197 with ISO/TS16949, and 44 with Other certification.